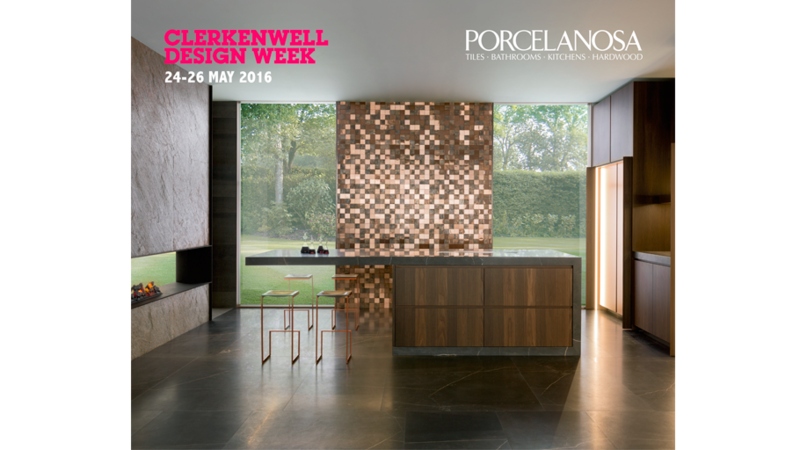 Another edition, where PORCELANOSA Grupo will be faithful to its appointment with the design and the hottest trends in architecture and interior design in the Clerkenwell Design Week. From the 24th to the 26th of May, the London borough of Clerkenwell gets ready with both art and innovation in order to host the seventh edition of this event, showcase and neuralgic point for holding events, exhibitions and conferences in design and architecture. Clerkenwell is one of the neighbourhoods with the highest concentration of creative studios, architectural and commercial studios for art and design worldwide. 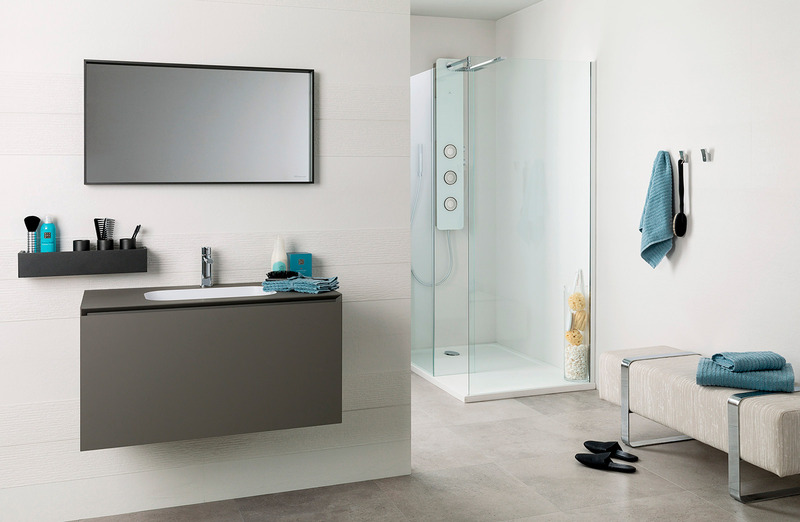 PORCELANOSA Grupo is part of that hotbed of ideas and trends through its showroom at 93-99 Goswell Road. In addition to publicising its most sophisticated collections in floor tiles and wall tiles, natural materials, bathroom and kitchen design, or its revolutionary building solutions; the firm has developed a specific program for the long-awaited arrival of the 7th Clerkenwell Design Week. 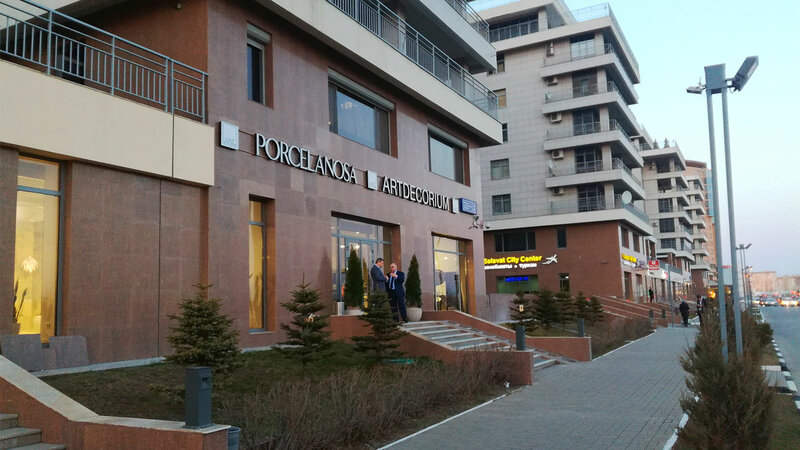 On Tuesday May 24, from 6pm to 8pm pm, PORCELANOSA Grupo will host a lecture on the architectural importance of facades and how the company contributes through Butech, to building systems innovation. On the other hand, on Wednesday, May 25, from 5:30pm to 9:30pm, a festive meeting with a Spanish flavour will take place, where trying the best cuisine along with musical accompaniment can be enjoyed. 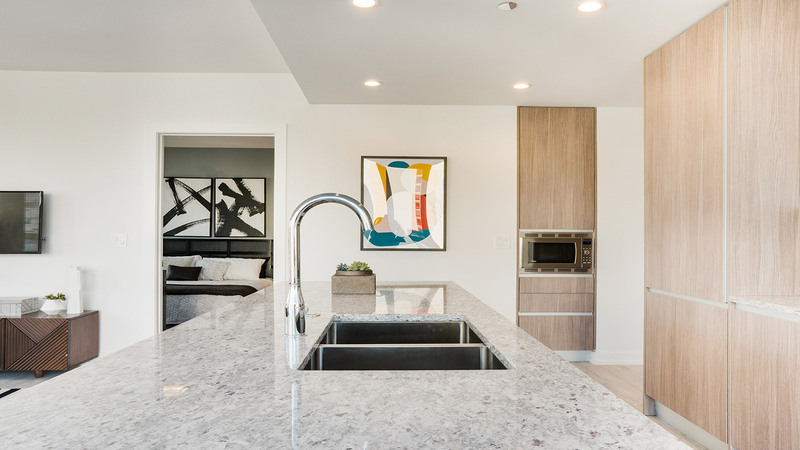 Finally, on Thursday, May 26, at 6:30pm, the PORCELANOSA Grupo showroom in Clerkenwell will receive the visit of the Spanish architect, Ramon Esteve, the architect of the product selection from Porcelanosa Premium Collection. Esteve will organise a colloquium in order to encourage the creative exchange of ideas and impressions in the Clerkenwell Design Week. In the last edition in 2015, the iconic design event recorded 35,414 visits in the course of three days. Also, the exhibition was successful, including the Best Live Event in the OAS 2013 Awards, or the Best Festival and the Best Cultural Event in the UK Event Awards 2012. A must-see event.